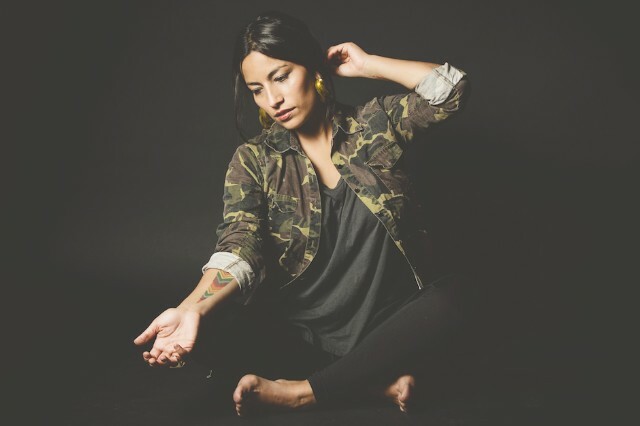 If you’re a fan of Breaking Bad, chances are that you’ve already heard Chilean the talents of MC Ana Tijoux on the mic without even realizing it. Her 2010 track “1977” was featured on the show’s Season 4 episode “Shotgun,” which found Jesse spending the day with Mike picking up cash for Gus. (Check out the clip here.) During the scene – one of those now classic, busied Vince Gilligan montages – Tijoux’s whirling rap skills soundtrack a tedious day of driving around New Mexico.